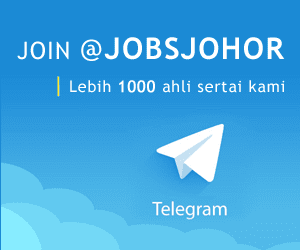 Jawatan Kosong HARUM MEGAH RESOURCES SDN.BHD, Johor Baru, 2018. 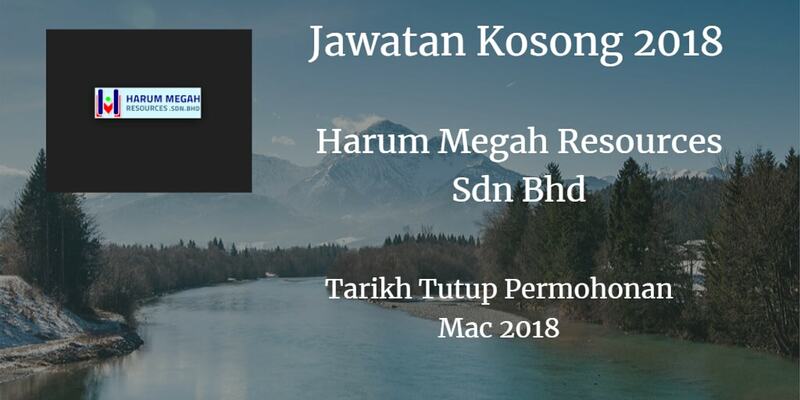 Syarikat HARUM MEGAH RESOURCES SDN.BHD Johor Bahru membuka peluang pekerjaan HARUM MEGAH RESOURCES SDN.BHD,Johor Baru, terkini 2018 ,ini. Diploma in Human Resource Management/Administration or equivalent. With or without working experienced in manufacturing sector. Strong in MS Office word. Excel. PP and Outlook. Fresh graduate/entry level applicant is encouraged to apply. Fluent in English. Malay and Mandarin. Able to work outdoor (if required). With or without working experience as Warden. Walk-in interview at : No. 23-01 & 23-02.Ja1an Austin Heights 8/4. Taman Mount Austin. 81100 Johor Bahru. Johor.